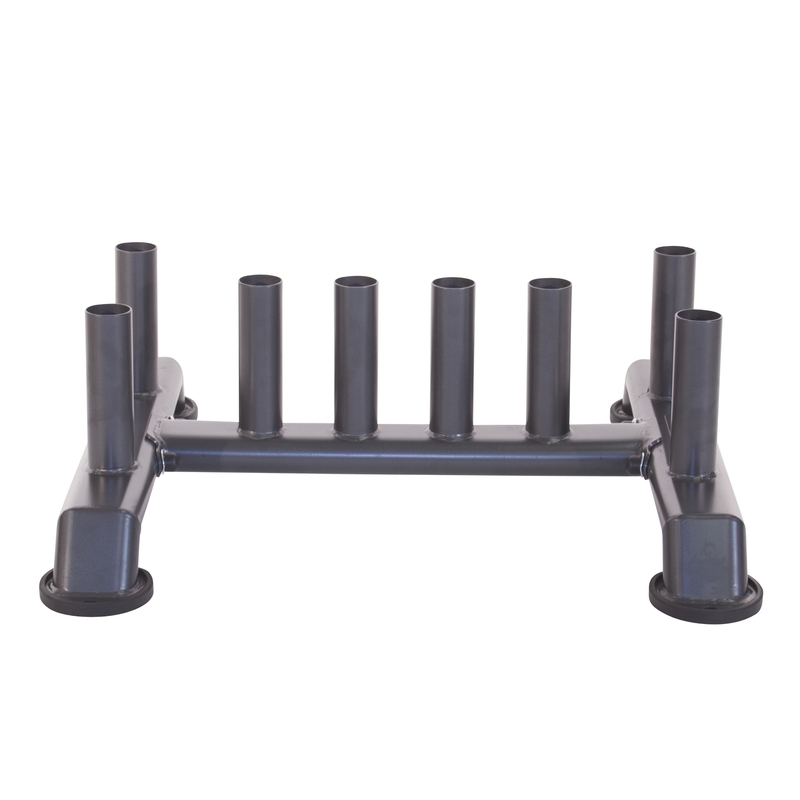 These vinyl coated steel dumbbells are durable and have an ergonomic handle. 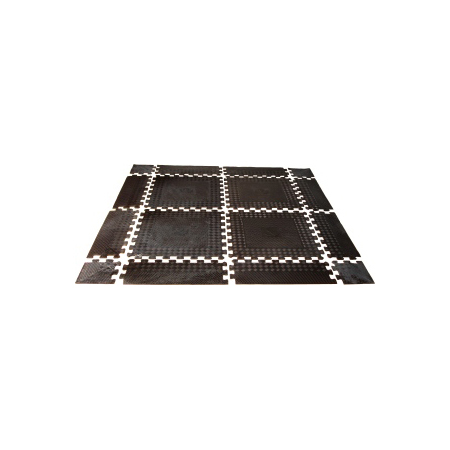 Great for training at home, during circuit/aerobics classes or in the gym. 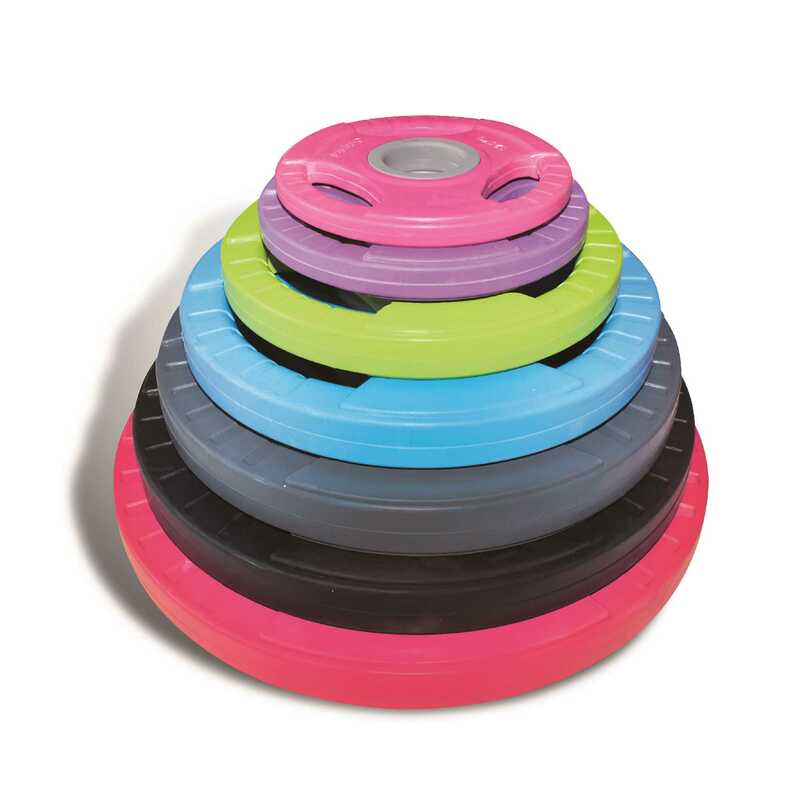 These will make a great gift for anyone looking to tone and strengthen their muscles. Available in colour coded sizes and sold in pairs.